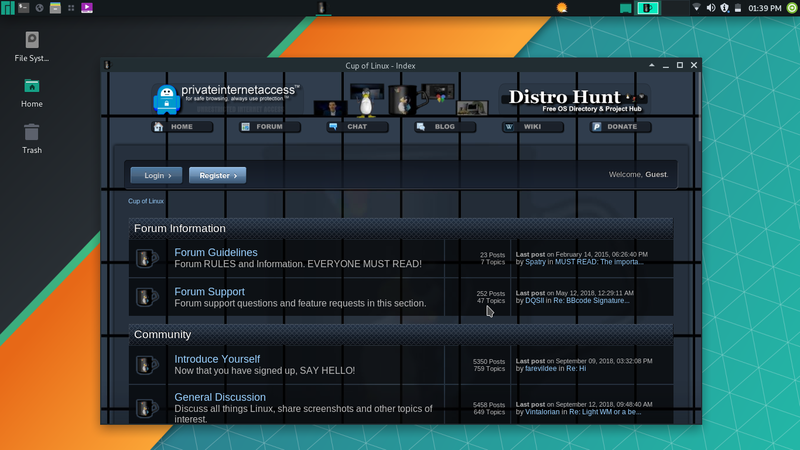 After a long time I manage to write a post at the forum. Recently worked on creating and testing some simple and easy to use webapps for the Manjaro: Cup of Linux Edtion. 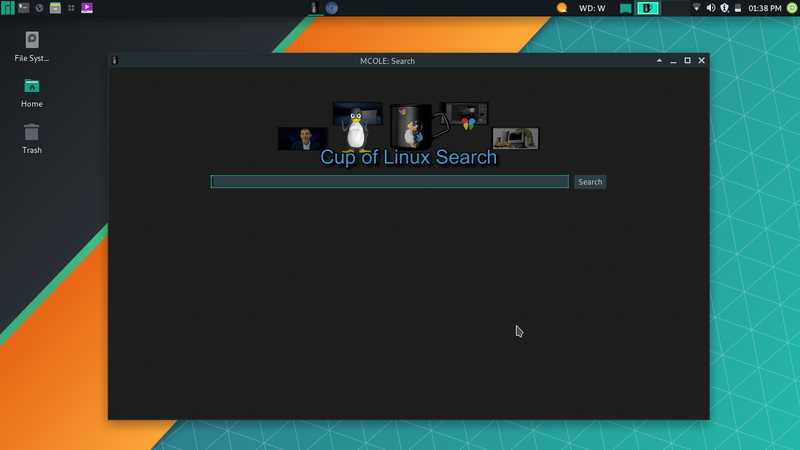 GUI wrapper for the Cup of Linux Forum and Cup of Linux Troubleshooter/Search. These apps may serve as a source of quickly accessing support for new users. What about the dependencies ? It just requires the python-jade-application-kit, which is available in the official Manjaro repository. Thanks to the Manjaro Team and Mr. Vitor Lopes for creating the You are not allowed to view links. Register or Login. "The use of computer is only limited to your imagination." oooooooh! Pretty! Me Likes!! Are these the same web apps available in Peppermint? Hello Spatry Sir. Really like your new videos on youtube. Are these the same web apps available in Peppermint? No, these are not the same as we have in peppermint os, these mostly independent of the web browsers and are built on Jade-Application-Kit(JAK) which is build independently by Mr. Victor Lops and the Manjaro Team. At Manjaro they use JAK for the "ms-offlice-online" package and "webdad-webapps"(GUI wrapper for the Manjaro Forum and Manjaro Wiki). So, we can say that it's completely a Manjaro Product. I like Manjaro very much,for me it is the best distribution in the market. I will inform as soon as the PKGBUILD is ready. Awesome sauce... once we have packages I can pass them on to BEN who now maintains mCOLe for the community and I am sure he will he happy to include them. Looks great Tony! Definitely appreciate it! I think this will integrate into mCOLE nicely. Right as always! Thanks for appreciating it. Here is the You are not allowed to view links. Register or Login. well soon as i can i will include these in an mCOLe update. Thanks for these!